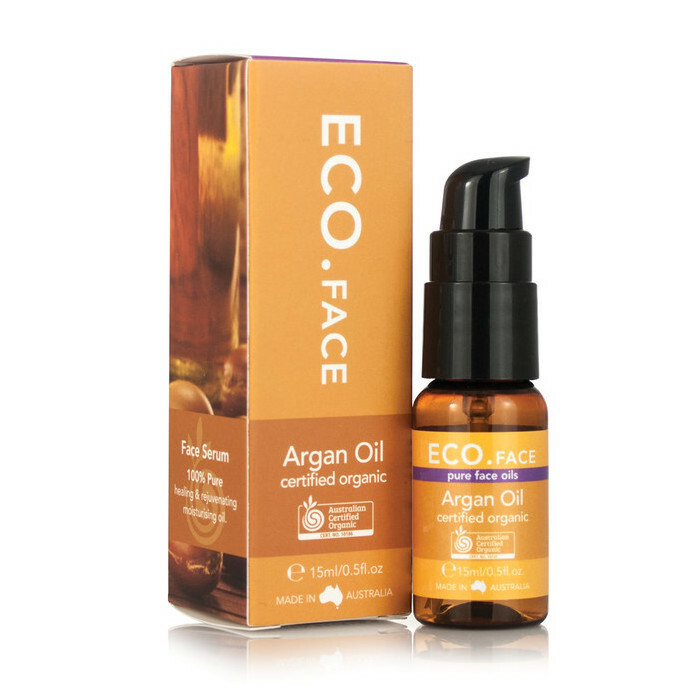 Argan oil (Moroccan oil) is harvested by cold pressing the nuts of the Argan tree, which grow wild in Morocco. This results is a pure, super hydrating golden oil and while you will often find this used in hair care products, it also boasts amazing benefits for the face and body and can help rejuvenate, rehydrate and assist in the repair of damaged skin. 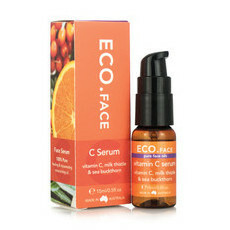 This face oil contains only 100% Certified Organic Argan oil and is rich in the healing properties of essential fatty acids, Vitamin C and Vitamin E to delivery a healthy, hydrating boost to the complexion. 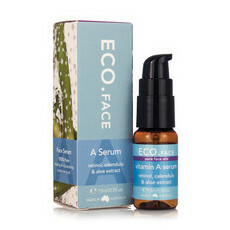 Made in Australia, Certified Organic, Not tested on animals, Vegan. 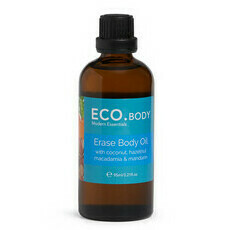 To use, dab 2-4 drops onto your fingertips and gently massage into your dry skin. 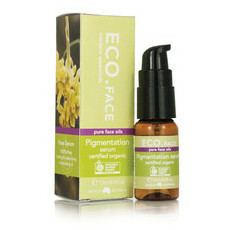 Great facial oil - my skin is dry/sensitive, I can only argan a couple times a week of it breaks out a bit.